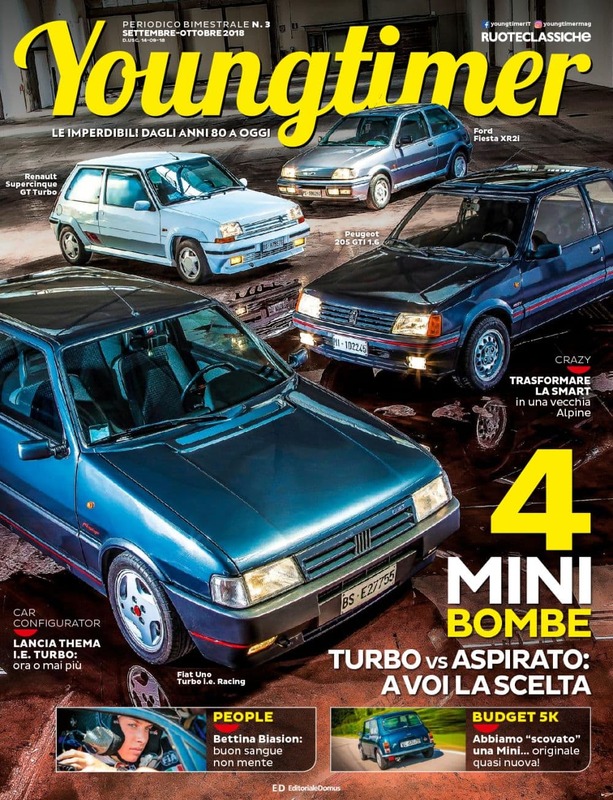 Grown from the expertise of Ruoteclassiche, the bi-monthly magazine entirely focuses on the segment of youngtimers, by definition cars that are 20-30 years old. Tests, comparisons, dossiers, lifestyle, purchase advice and suggestions for the maintenance of models over 20 years of age. The market section lists over 1000 collection models with specifications and quotations.